Fashion house Chanel opened a pop-up exhibit documenting its No. 5 fragrance in New York City. No. 5 in a New Light opened to the public in May in Manhattan's Chelsea district. The experience took approximately 10 minutes to walk through. The event was designed to encourage visitors to "let their senses guide them through the creation, cultivation, composition, abstraction, and revelation during their journey of the space." The brand's 94 year-old Chanel No. 5 bottle was the focus of the pop-up. The activation featured projection walls that came alive as the sun went down, playing on the fragrance's rose-pink brand. 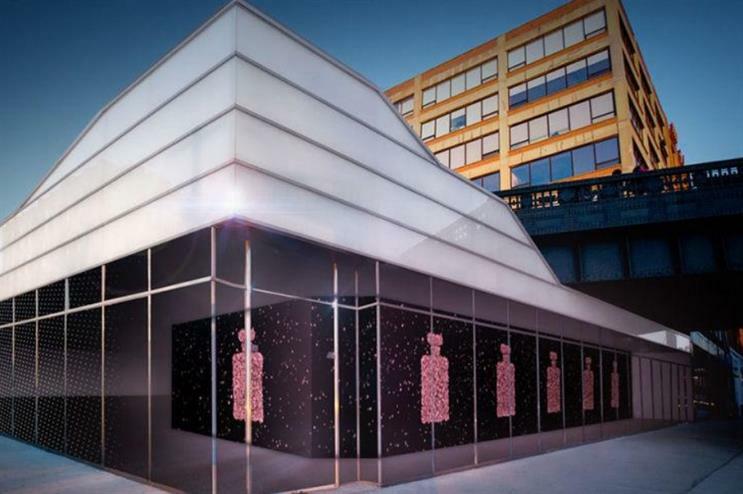 Inside, guests could learn about the perfume's history and receive a lesson in bottle design. The experience ended in a room full of fragrance, where guests could immersive themselves in the scent.